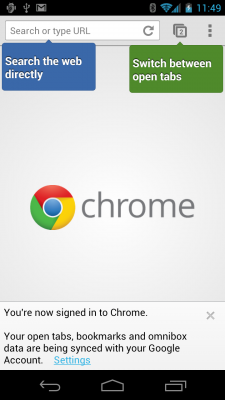 It's been rumored for some time, but now it's finally here -- Google Chrome has landed on Android. 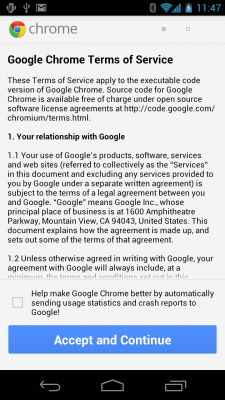 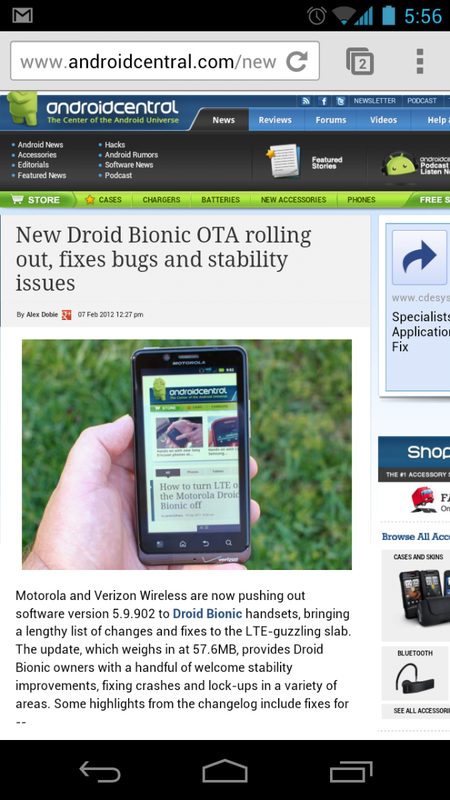 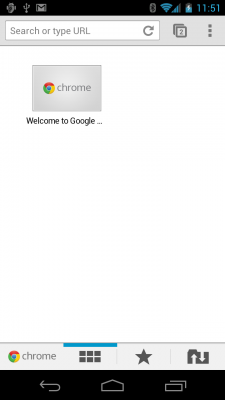 Android 4.0 phone and tablet owners in selected countries can now grab a beta version of Chrome from the Android Market. 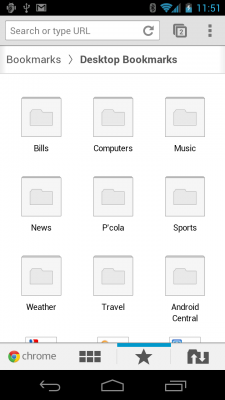 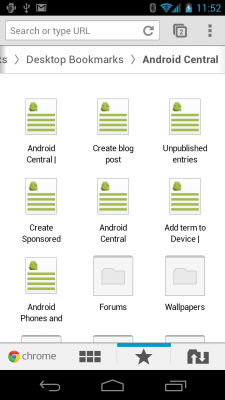 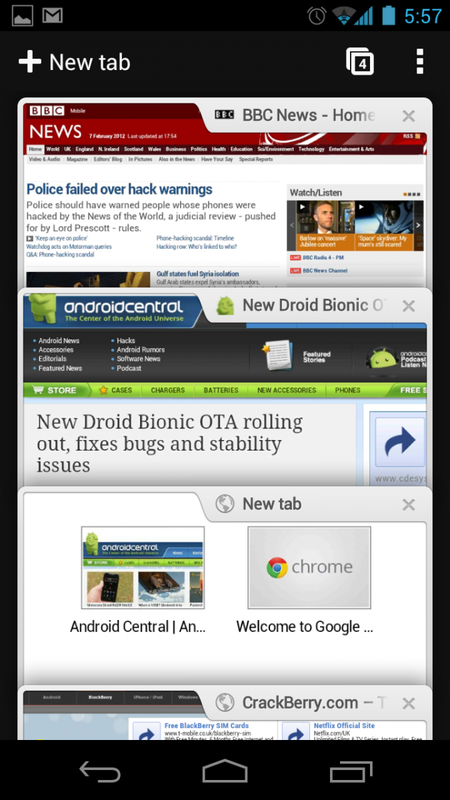 Chrome for Android expands on the stock ICS browser with faster performance and speed-boosting features like the ability to pre-load web pages, and a brand new tabbing interface. 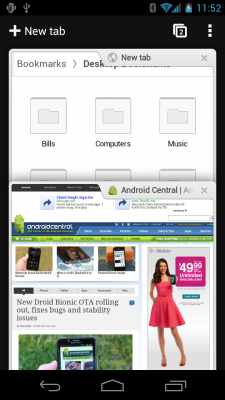 Tabs are now handled through a card-like interface, allowing you to flip between open pages, seeing more of the sites you've got open. 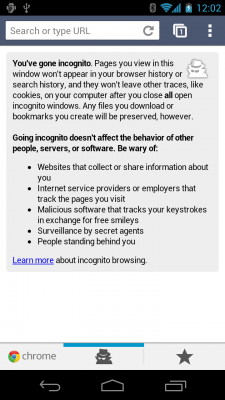 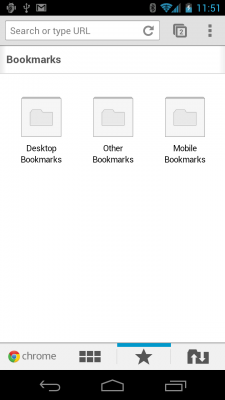 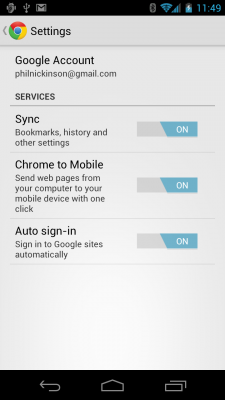 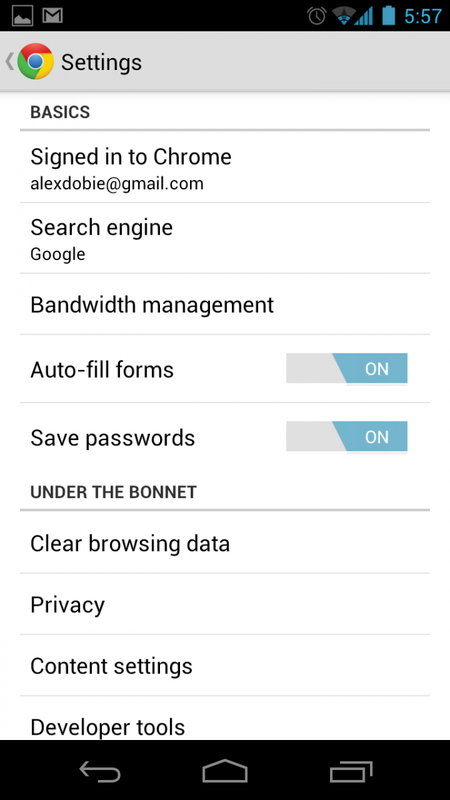 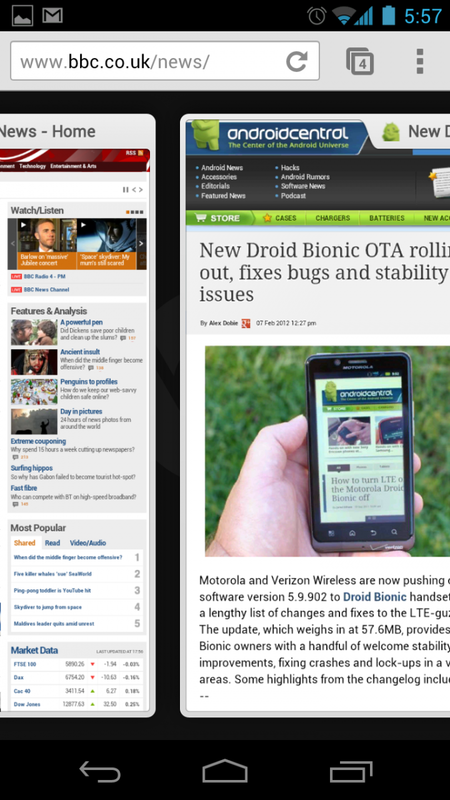 Familiar features from the ICS browser, including incognito mode, and bookmark sync, have made it across to Chrome for Android too. 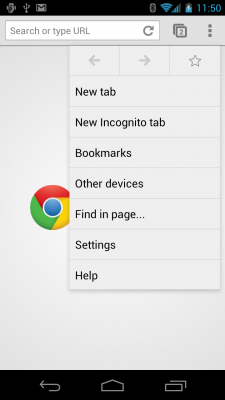 There's also a big focus on maintaining a consistent browsing experience across multiple devices, so you can send pages between desktop Chrome and mobile Chrome right from the menu button. 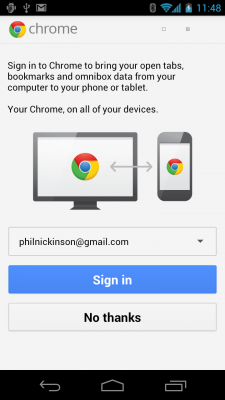 We'll be diving further into Chrome for Android in a our hands-on feature. 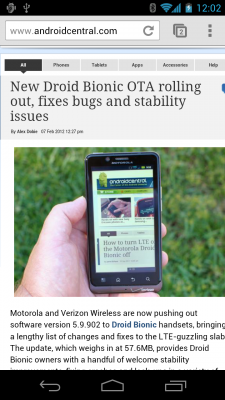 In the meantime, we've got screenshots, an official Google video and the Market link after the break. 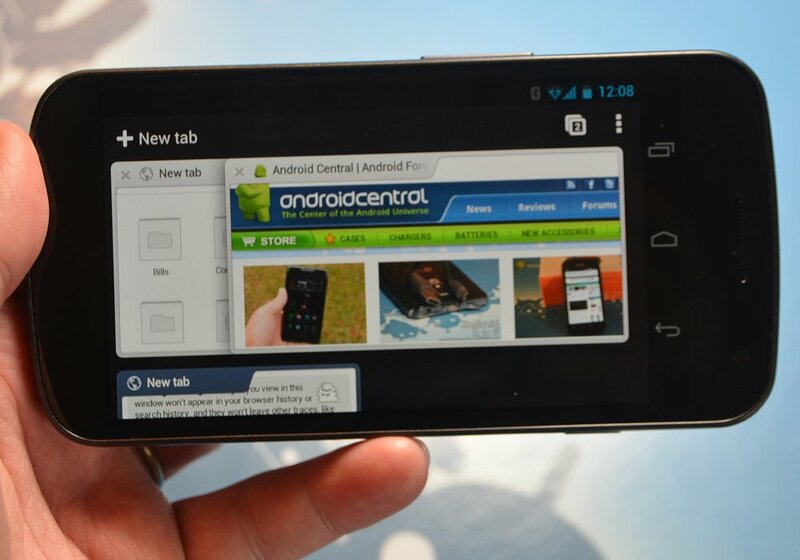 Note that you'll need an Ice Cream Sandwich phone or tablet, and live in the U.S., Canada, UK, France, Germany, Spain, Australia, Japan, Korea, Mexico, Argentina or Brazil to use it.